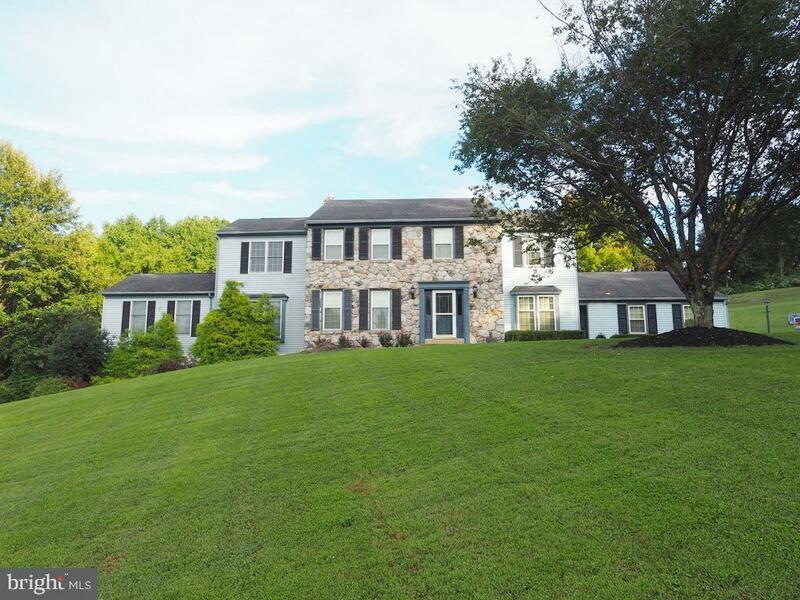 MULTI-MULTI GENERATIONAL HOME w/ Space to Entertain! Large POLE BARN for your Hobbies! 2 MASTER BEDROOMS - 1 Master BR on 1st Level and 1 Master BR on 2nd level. Hardwood floors throughout. Updated Kitchen with Granite Countertops. 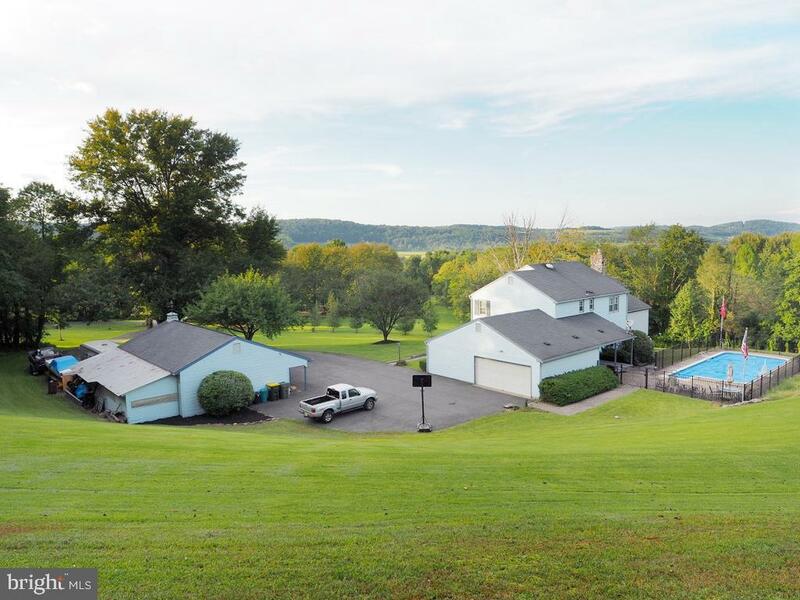 AMAZING VIEWS: Open Pastoral Property with lots of privacy. 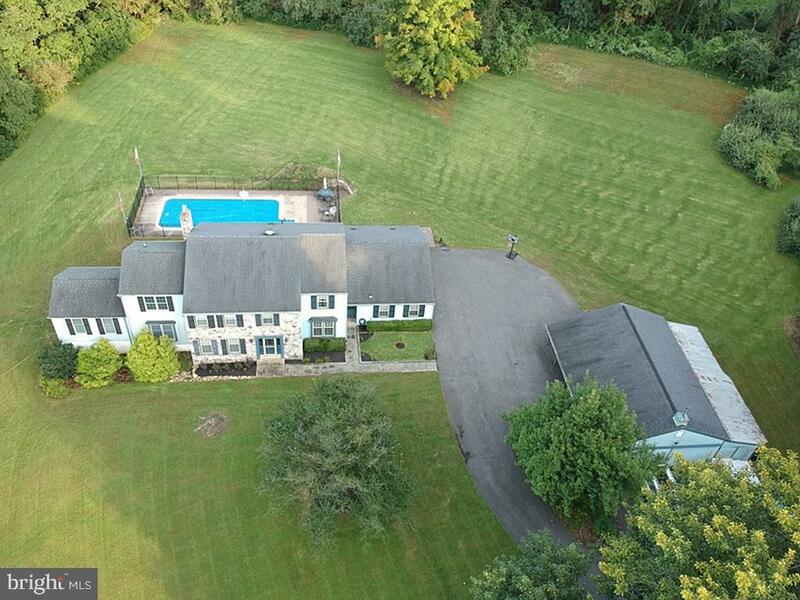 ENTERTAIN: IN_GROUND POOL w/ patio and privacy. LARGE partially finished walkout BASEMENT w/ Open Family Room, lots of storage area and a WORKSHOP. 1st floor addition (2004) features MASTER BR, Living Room and Bath with standing shower and separate tub. Stone FIREPLACE with propane insert in Living Room. GOT PROJECTS? Large detached POLE BARN w/ concrete floor and Electric. Blue Ribbon PALISADES School District. 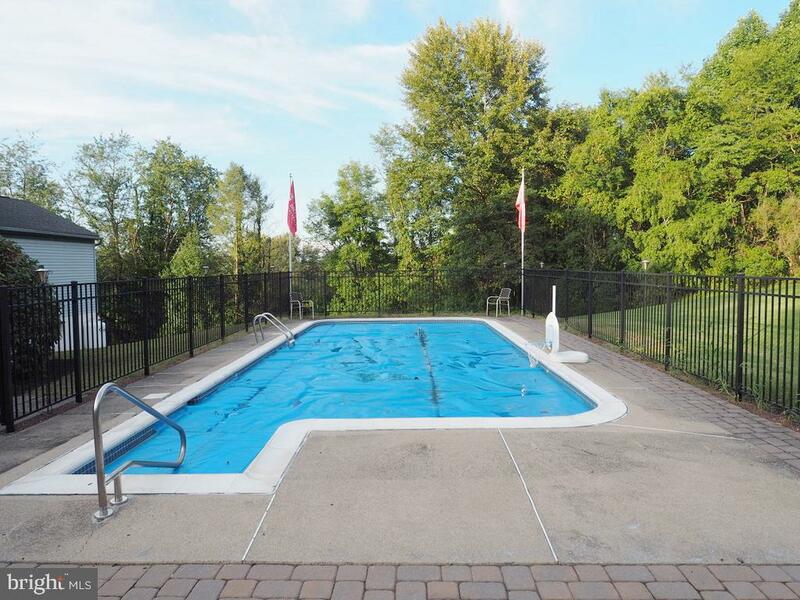 Centrally located w/ easy access to Rt 78, Lehigh Valley, NJ, Delaware River, Lake Nockamixon and shopping. Listing Agent is Related to Seller.